Great chilled bright place , plenty of seats with great flavours of weed , good coffee and pleasant staff . This coffee shop was awesome the staff were tourist friendly. 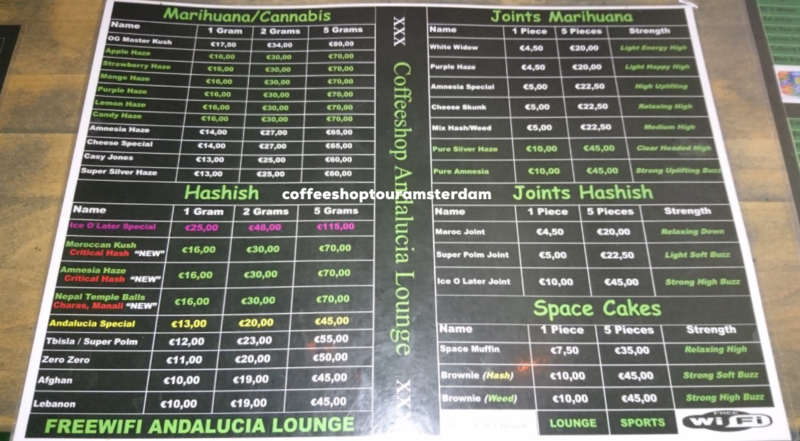 The weed was good spent a good few hours in here and went back nearly every day for my stay in dam it was very close to the hotel and I nice area to be in.